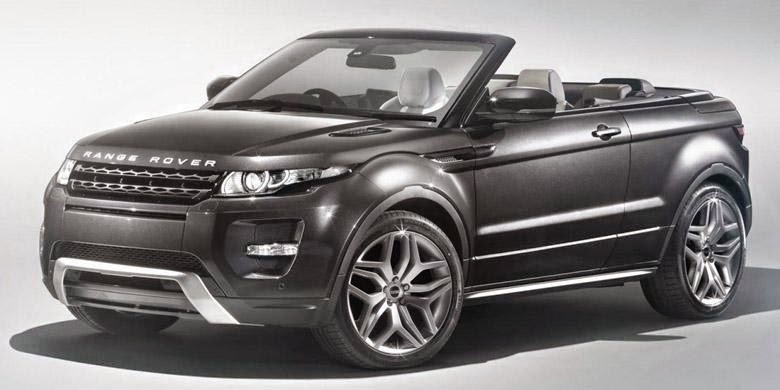 Some British media reports, the Range Rover Evoque Cabriolet will go on sale this year at an estimated price of £45,000, or equivalent to Rp. 864 million. This report is regarded as a bright spot after the car is on display at the Geneva Motor Show 2012 was "disappeared" without news about the production. 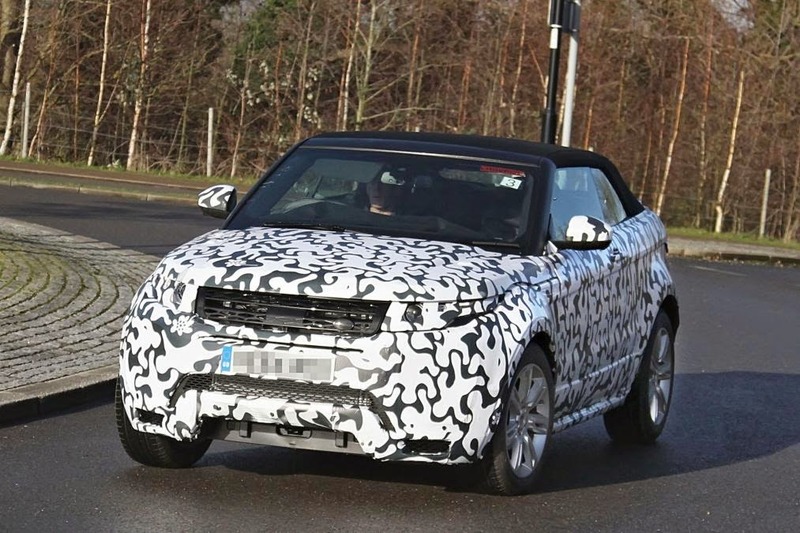 The report also reinforced by the emergence spyshot last month showing the Evoque with soft top (roof made of fabric that can be opened and closed). Land Rover really want to test for some time that they need before disclosed the details to the public. Most likely, the car with a full specification will be shown late June 2015 in the Goodwood Festival of Speed. If it is really no other bright spot about the production, the media in the UK argues that this model will bring a new breath of off-road vehicles.